Raised Bogs are domed masses of peat that build up slowly, over thousands of years, in former lake basins or shallow depressions. 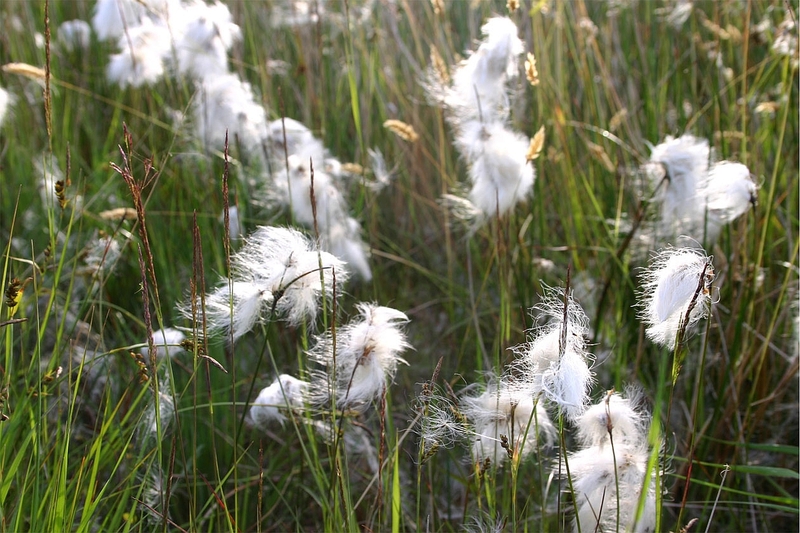 They are nutrient-poor, ombrotrophic wetland ecosystems – i.e. they are fed by rainwater only, with no groundwater input. 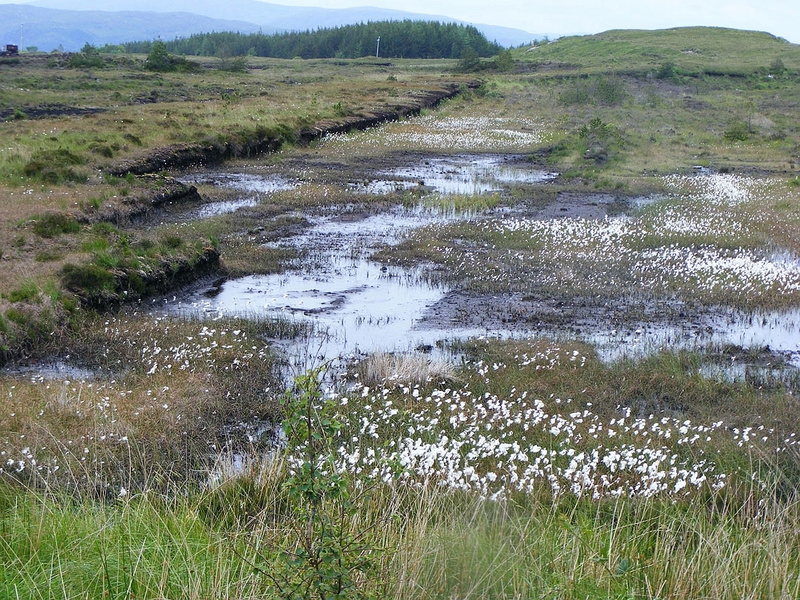 The best raised bog habitat is actively peat-forming, i.e. very wet, with lots of surface water and a high cover of bog mosses (i.e. different species of Sphagnum moss). This kind of habitat builds up the bog through the accumulation of bog moss layers over time. Typically, a raised bog will consist of high bog, i.e. an uncut bog dome, surrounded by cutover bog, where peat-cutting has taken place. 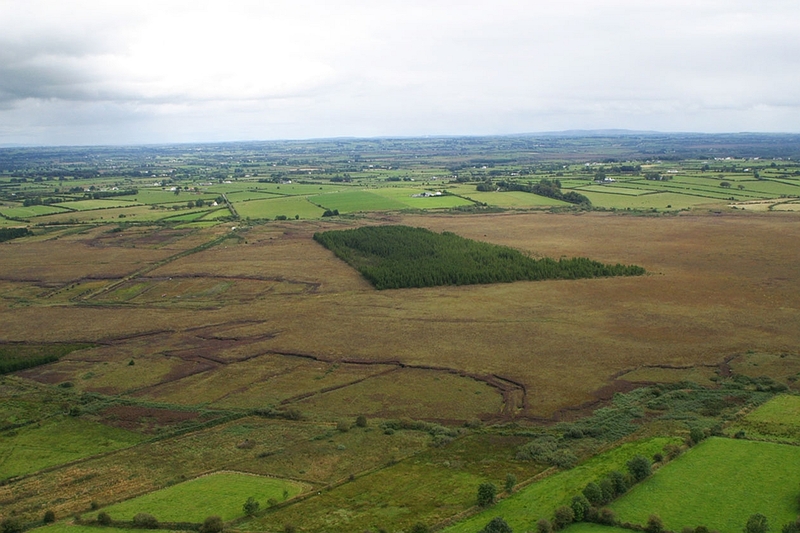 At some sites, forestry plantations were established on the cutover bog, but at others, the plantations extended onto adjacent high bog. Coillte acknowledges the funding received from the EU LIFE-Nature programme and from NPWS (Department of Arts, Heritage and the Gaeltacht) without which this project would not be possible.